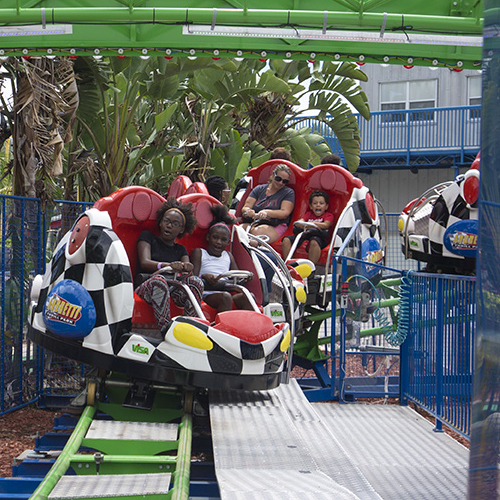 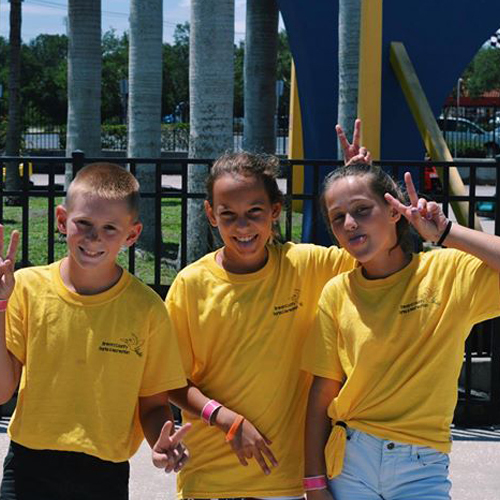 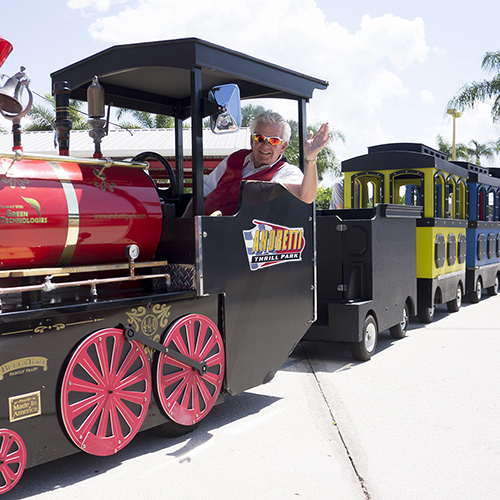 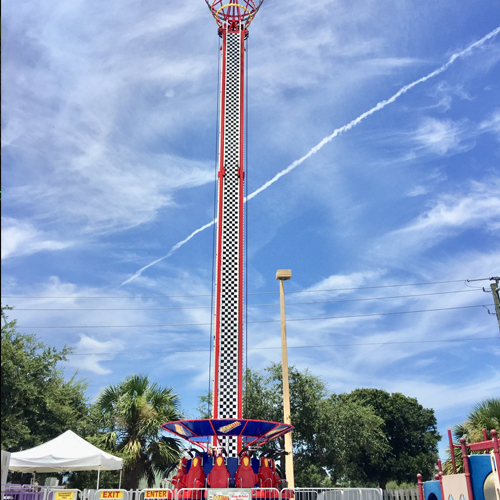 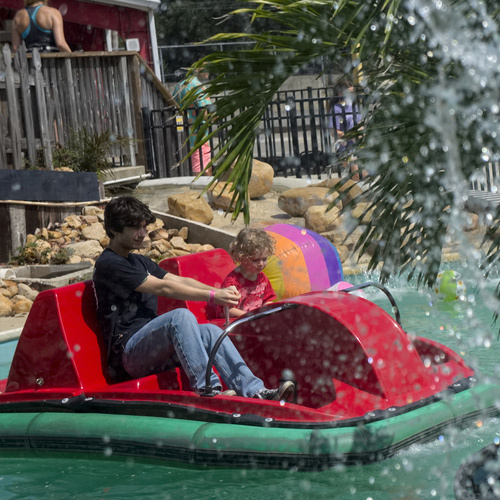 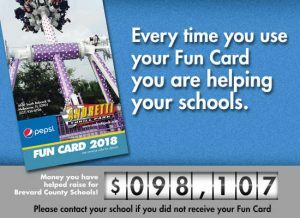 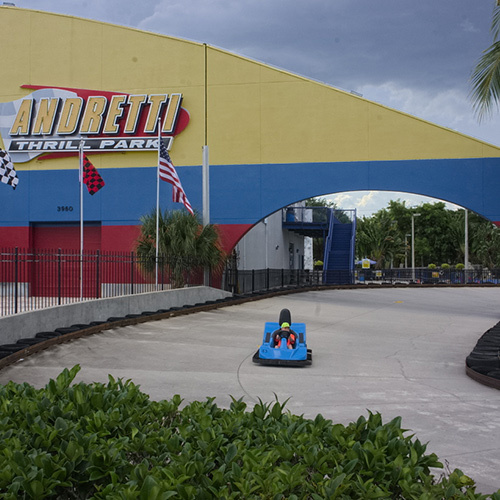 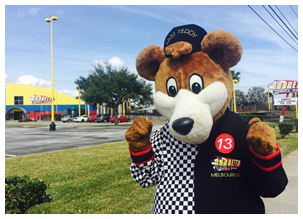 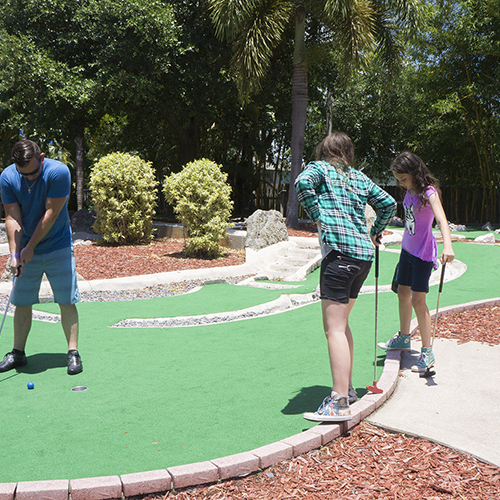 For the last 20 years, Andretti Thrill Park has been the go to location in Central Florida for families all over the World. 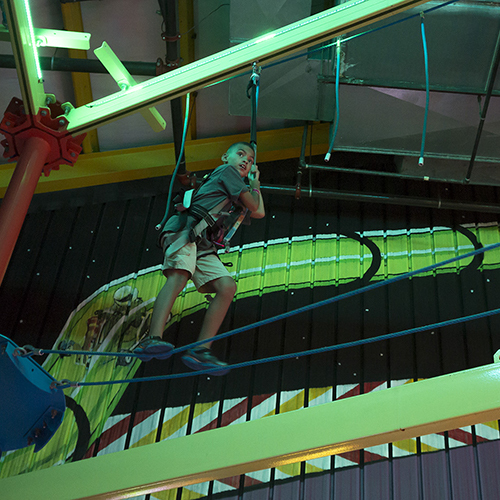 We pride ourselves on offering entertainment for all members of the family from toddlers to teenagers and more! 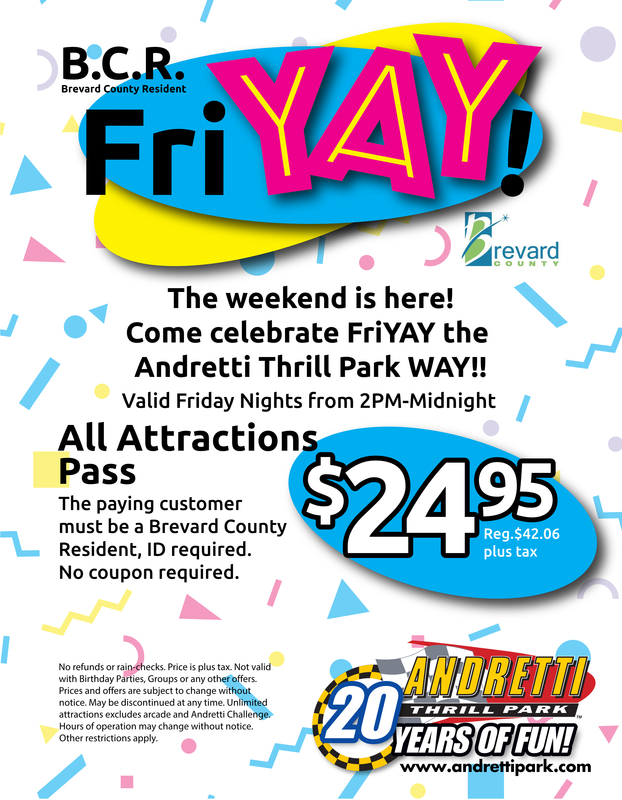 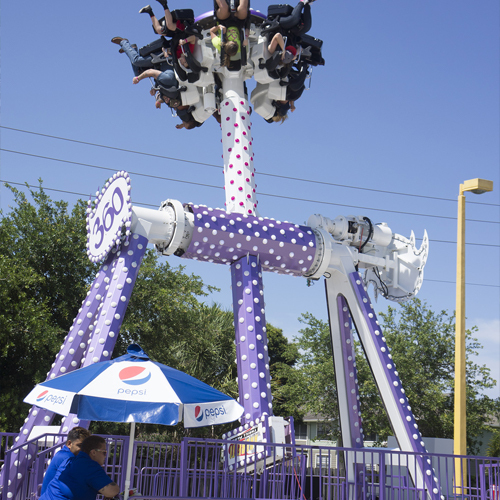 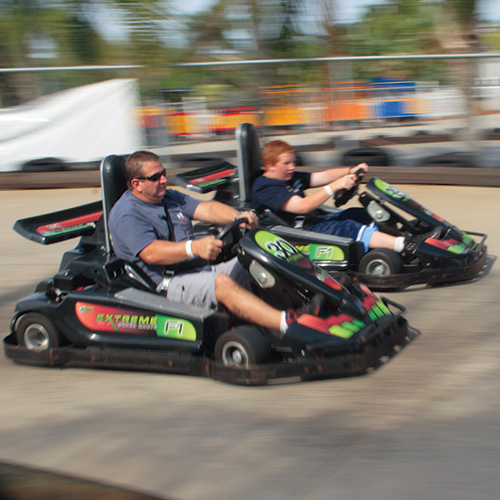 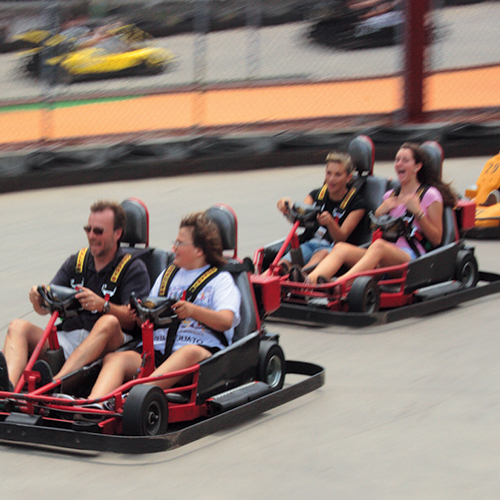 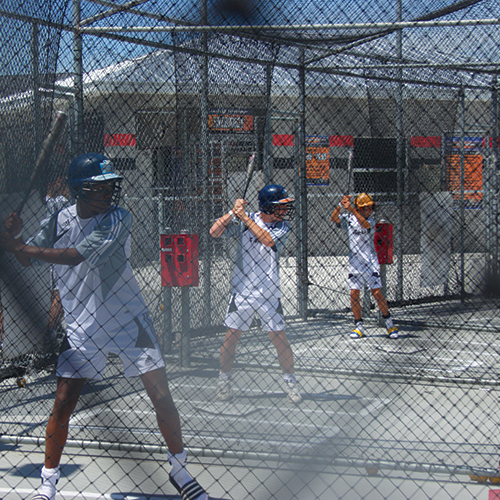 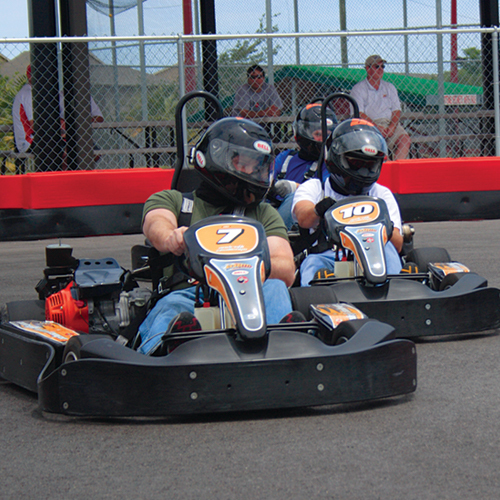 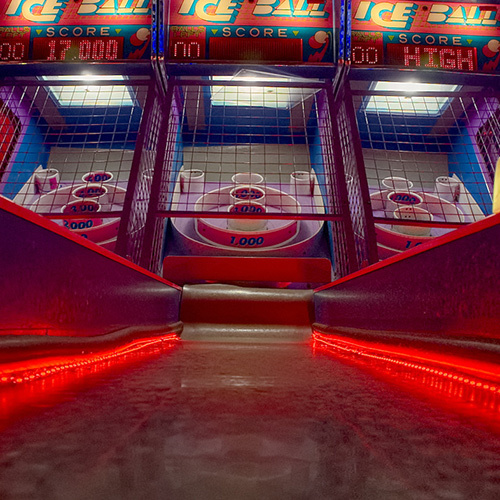 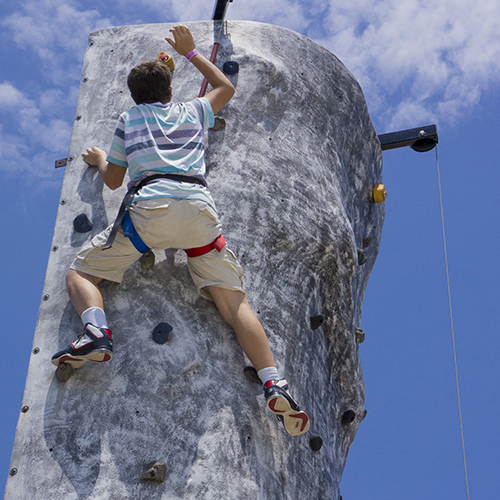 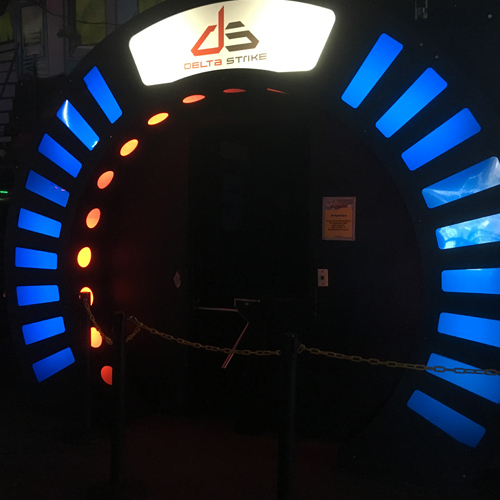 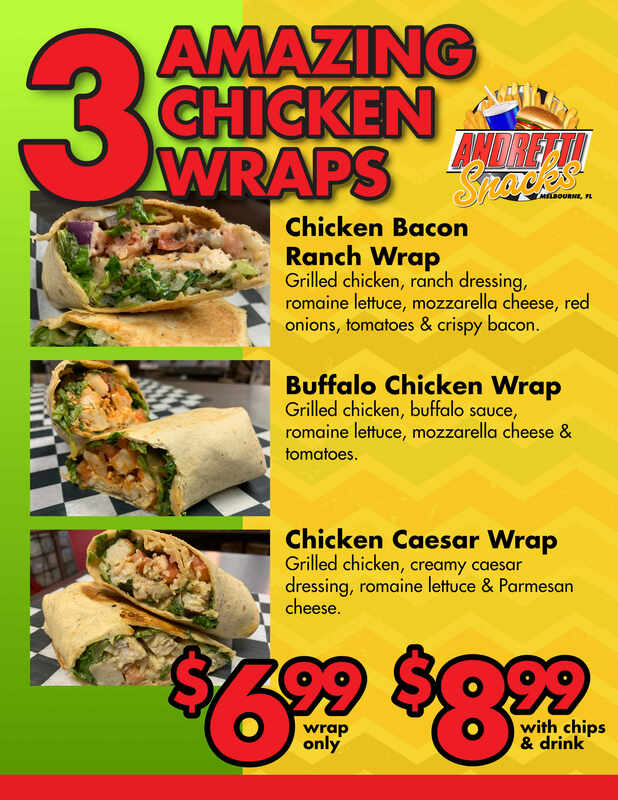 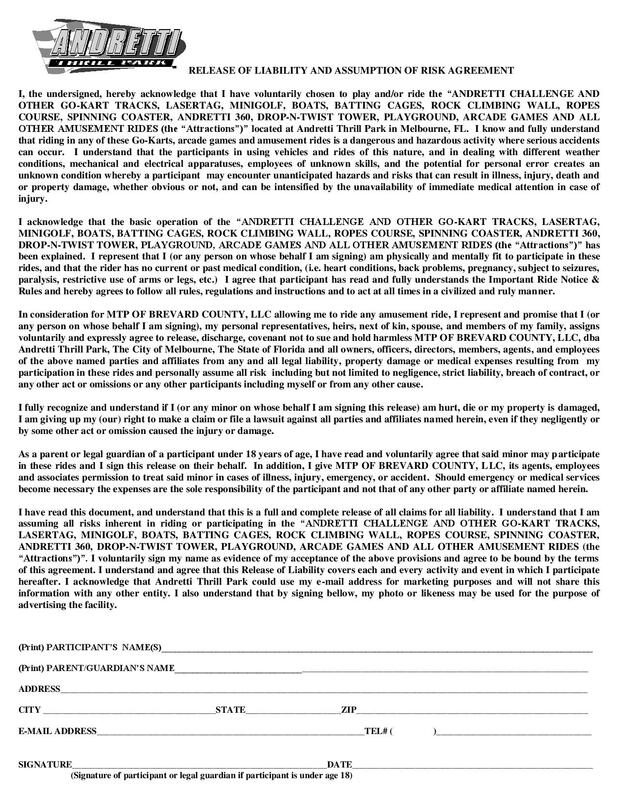 All of our wristbands include unlimited use of everything in the park excluding the Arcade and the Andretti Challenge. 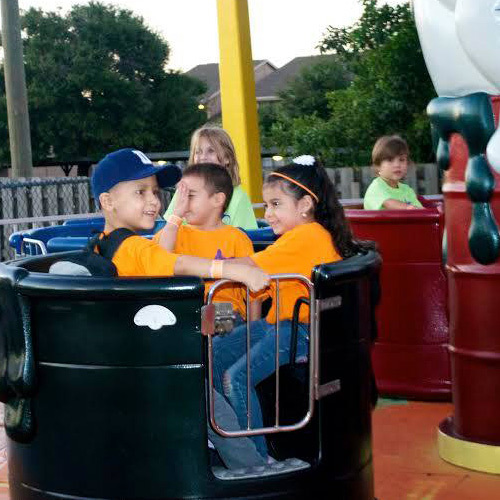 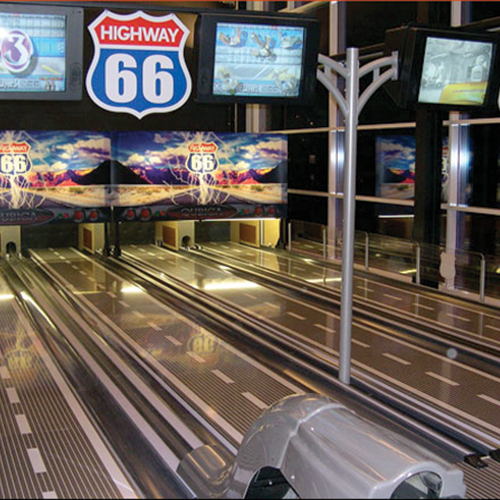 Please visit our ATTRACTIONS PAGE for more info and pricing!